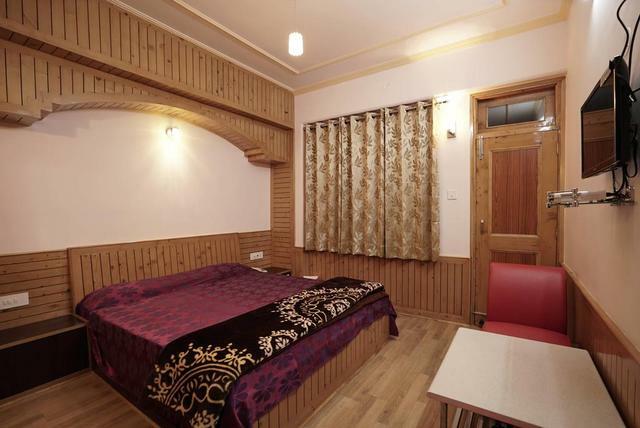 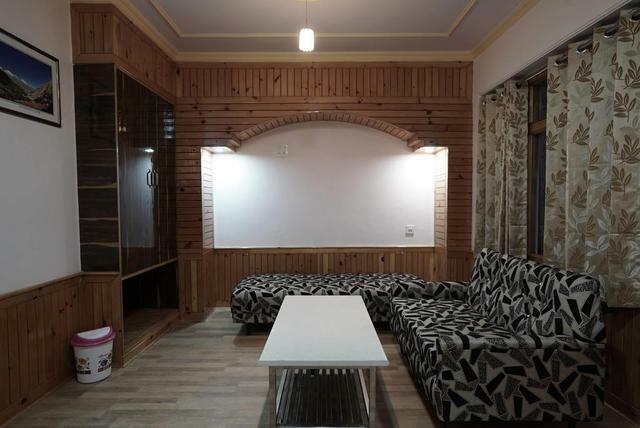 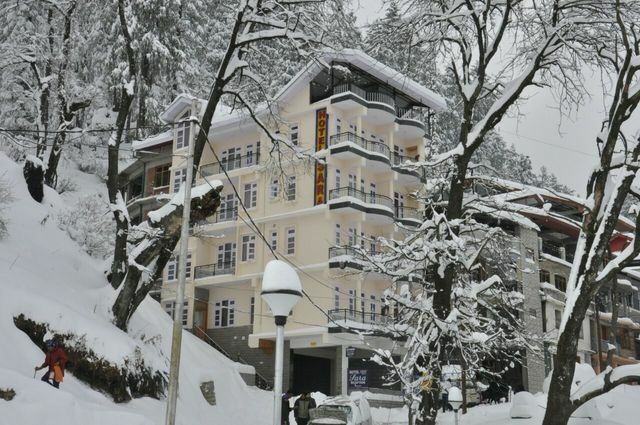 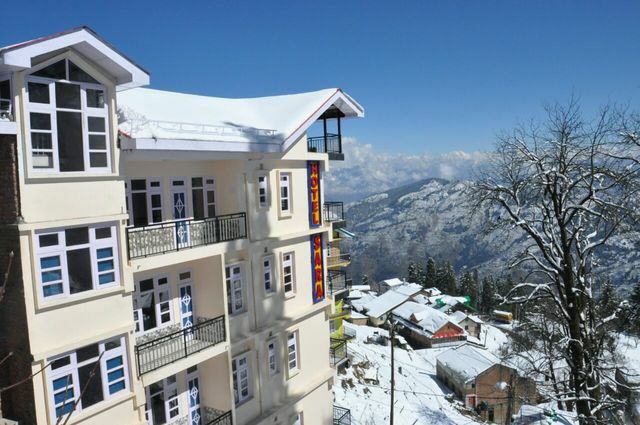 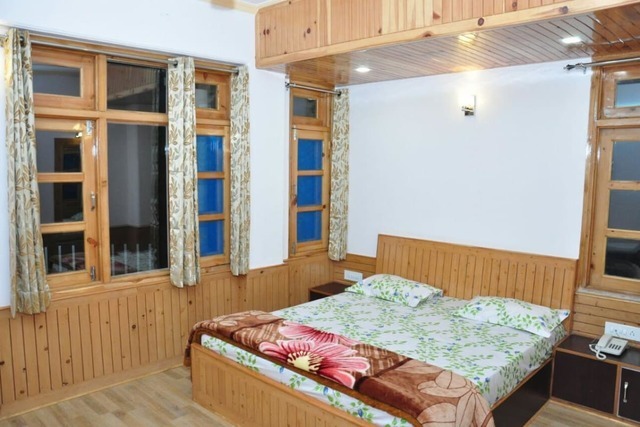 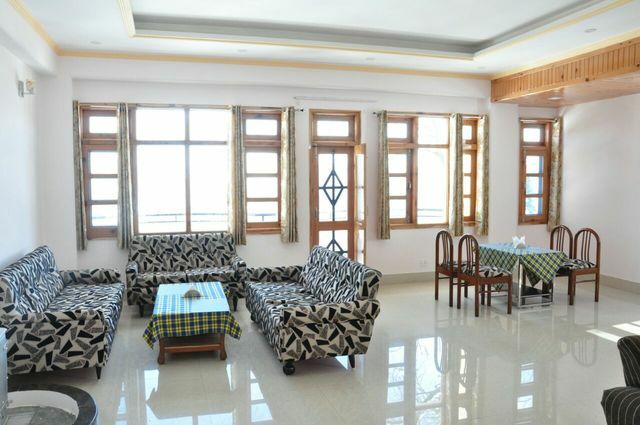 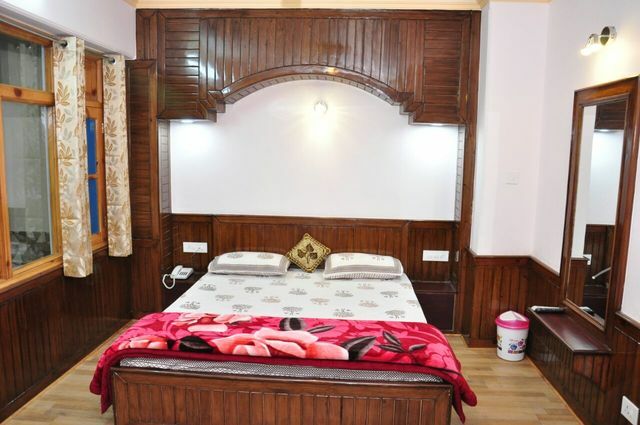 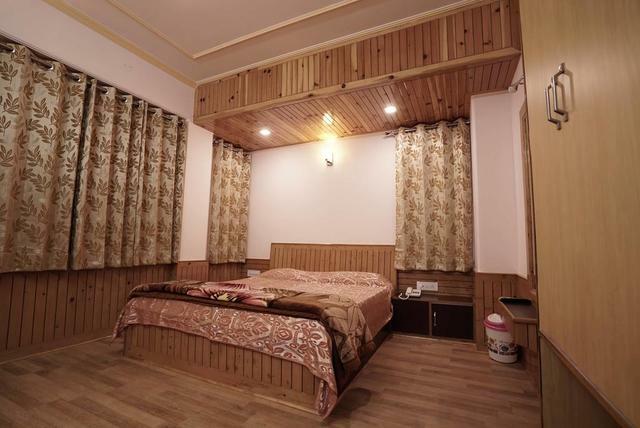 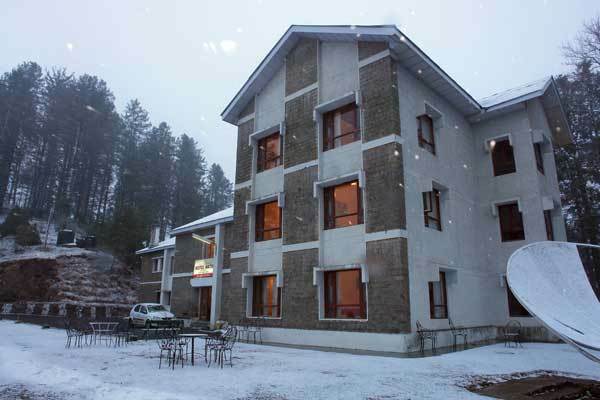 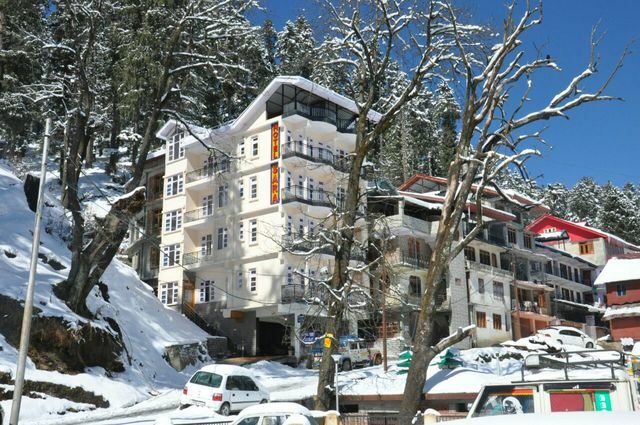 Hotel Sara is a little family-run hotel in Narkanda and offers great views of the snowy mountains. 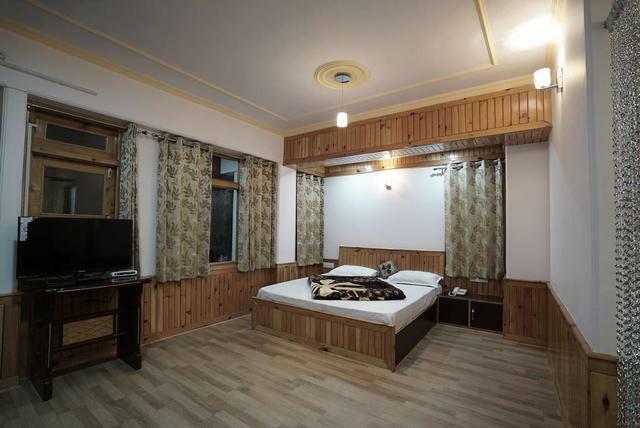 The hotel is pleasantly calm despite being close to the market. 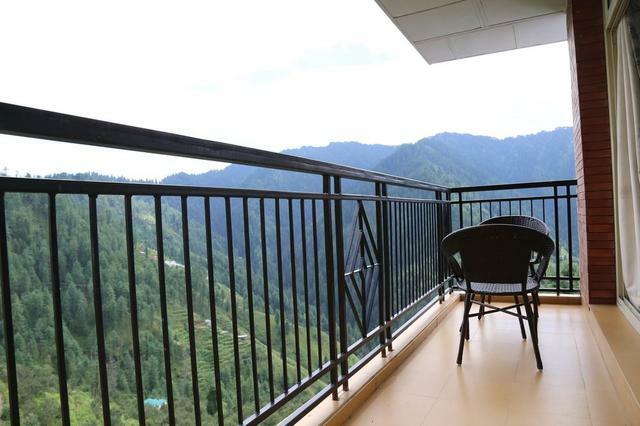 Guests can enjoy the views of Hatu Peak 7 km away and even go for a trek, while the adventure-driven can try skiing or simply ride the ski lift for a scenic view. 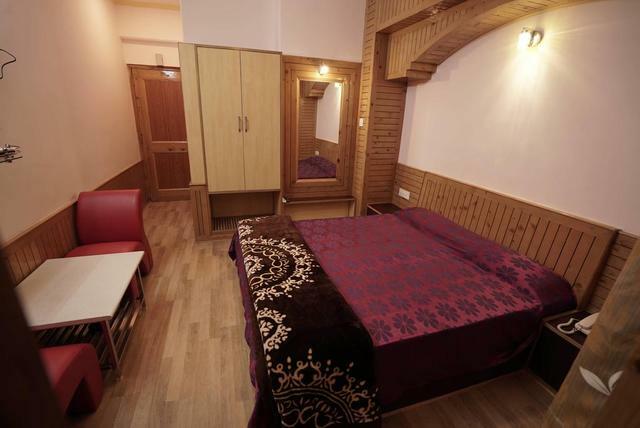 Clean and beautiful rooms and bathrooms provide a relaxed stay. 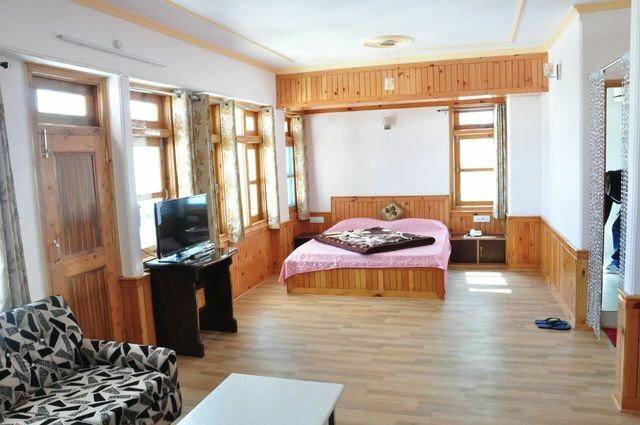 Hotel Sara provides hardwood or parquet-floored rooms and a balcony. 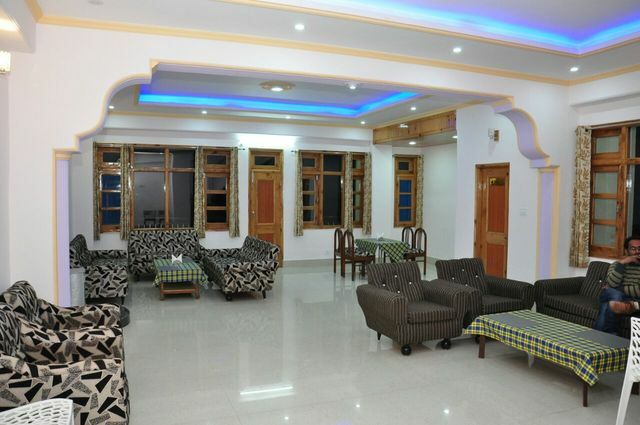 Homely and delicious North Indian food is really worth enjoying in the restaurant. 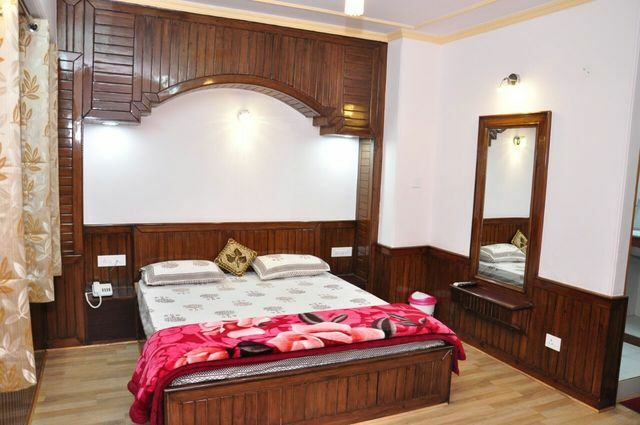 Room service is prompt and Wi-Fi is provided in public areas only. 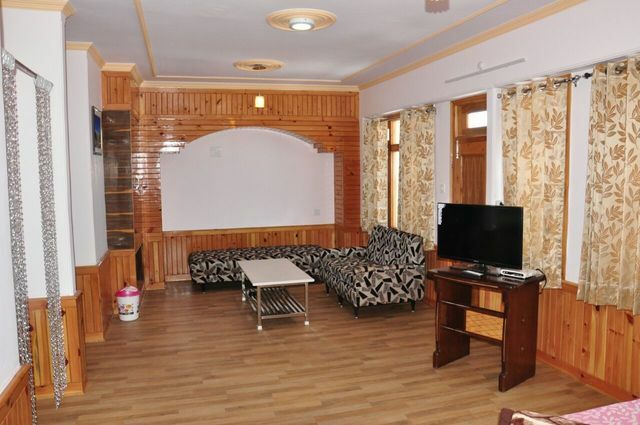 Hotel Sara accepts only cash payments at the property.